The Reserve Bank of India (RBI) on Friday said it is expecting the US Federal Reserve to raise rates next week by between one and 25 basis points and it is prepared to meet any eventuality arising out of the decision. "The Fed has prepared the ground and we are expecting that it will raise rates anywhere between one and 25 basis points," RBI governor Raghuram Rajan told reporters after the central bank's board meeting on Friday. There is 70-75% possibility that the rates would be increased, Rajan said. RBI deputy governor Urjit Patel said it is almost certain that the Fed will raise interest rates next week. "After analysing the language used by Fed, we are expecting that interest rates will be raised by the US central bank," Patel said. He added that one could expect some changes in financial flows in the markets. 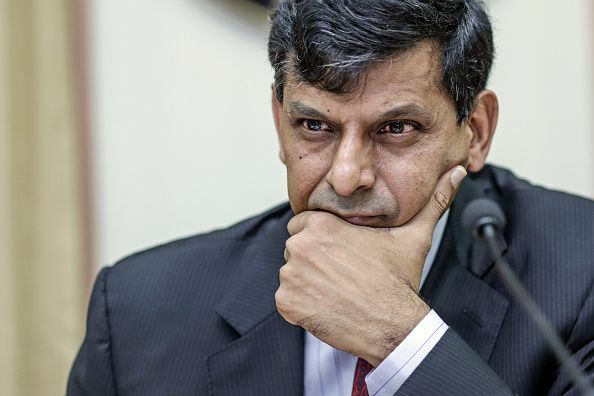 "Whatever decision the Fed takes, we are prepared for any eventuality", Rajan said.